The challenges mining operations face become more complex year after year, with continually increasing public scrutiny and regulatory requirements. So, to seize the opportunity of rising global demand for coal, industrial minerals and metals, we must evaluate mine sites with social and community issues and with geological complexities, among other challenges. Ultimately, operating a profitable mining venture and obtaining return on investment is the goal we must meet. Restore mined land to a natural state or economically usable purpose. You gain access to a network of professionals who listen to you and identify your needs. Our staff analyses opportunities from multiple perspectives, prevents problems, and delivers sustainable, best-practice mining solutions to mining projects around the world. 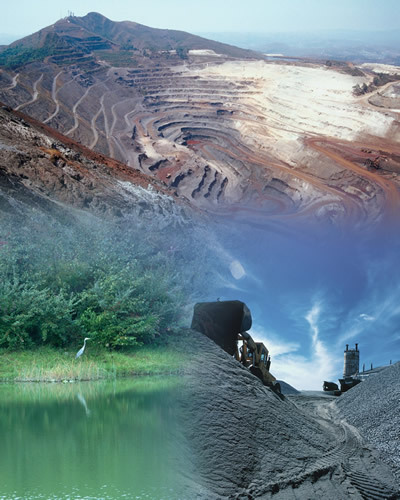 MM&A has delivered tangible value to mining projects in North America, South America, Europe, Asia, and Africa.